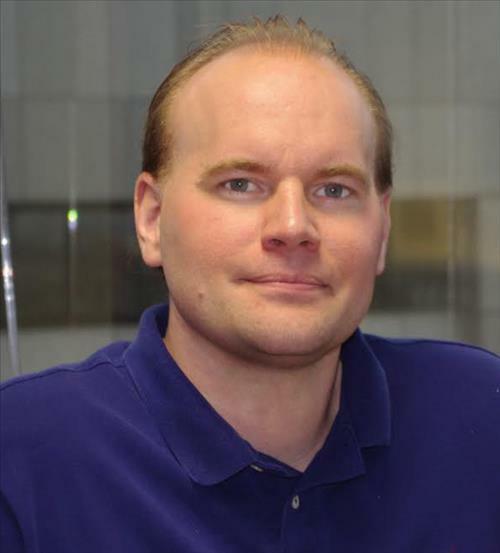 Chris is a Computer Scientist who began working on computational biology in 2003 soon after the sequencing of the human genome was completed. His graduate research focused on studying the timing of human DNA replication using DNA-tiling microarrays as part of the NIH funded ENCODE project. In 2008 he shifted his focus to the emerging field of high-throughput sequencing and has directed the development of software tools and systems for dual RNA-Seq analysis, 16S rDNA sequencing of microbial communities, and micro-RNA sequencing analysis. The current research focus of his lab is on the human microbiome, studying the bacteria that live within and upon us, and the impact that antibiotics and probiotics have on these vital communities. 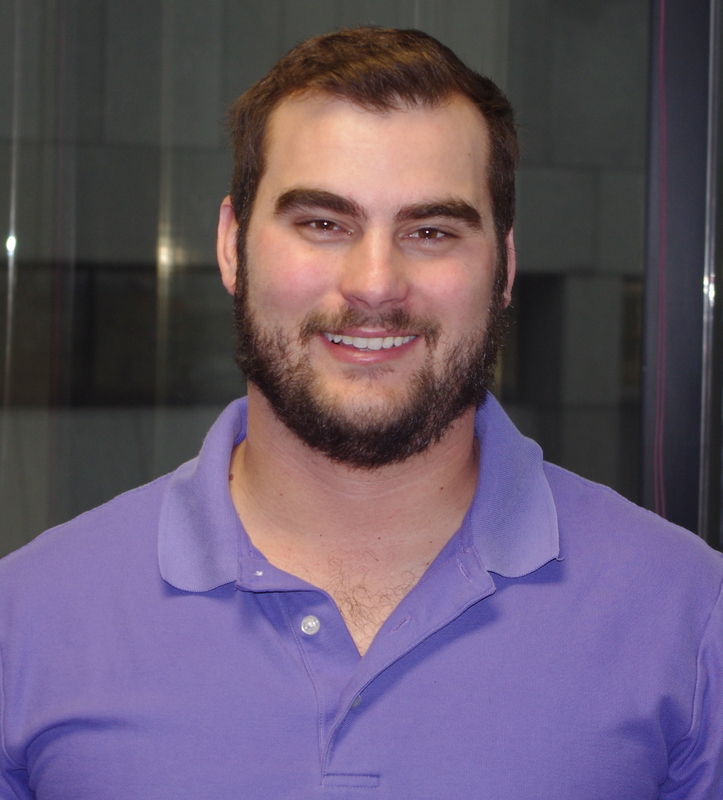 Vince began working in the bioinformatics lab with Dr. Taylor to pursue his PhD in 2014. His research is investigating the interation between alcohol use and the gut microbiota in an HIV-positive patient population. Vince is developing analysis methods for looking at networks of bacteria that interact within the gut community and has applied this approach to a study of biological aging and the human gut microbiota. 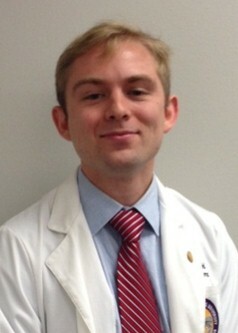 He is also a T32 trainee working with the LSUHSC Comprehensive Alcohol Research Center (CARC). Gene began working in bioinformatics with Dr. Taylor at Children's Hospital New Orleans as a student worker in 2012. After graduating from the University of New Orleans in May 2013 with a degree in Computer Science he joined Dr. Taylor's lab at LSUHSC as a full-time bioinformatics analyst. He manages the labs high-perfomance Linux machines in addition to managing and analyzing the large amounts of sequencing data generated by the Microbial Genomics Resource Group MiSeq. Gene has recently moved to a position in industry where he develops solutions using cloud computing infrastructure. The Taylor lab is involved in a wide range of activities. We design, implement, and test new software tools for analysis and processing of sequencing data. We maintain and administer 6 high-performance Linux workstations each with 48 cores and 512GB of RAM and we maintain over 100TB of combined secondary storage. A link to introductory lecture series' given by the Taylor lab. © Gene Blanchard. All rights reserved.